Nisos Yacht Charter Ltd is a British family owned operation offering premium sailing holidays & the highest level of service on a modern fleet of monohull yachts from Jeanneau and Bavaria from 32ft to 57ft. We operate out of Perigiali on the east coast of the Greek Ionian island of Lefkas (also known as Lefkada). Read our fabulous independent client reviews, to see that you are booking with an operator you can trust! 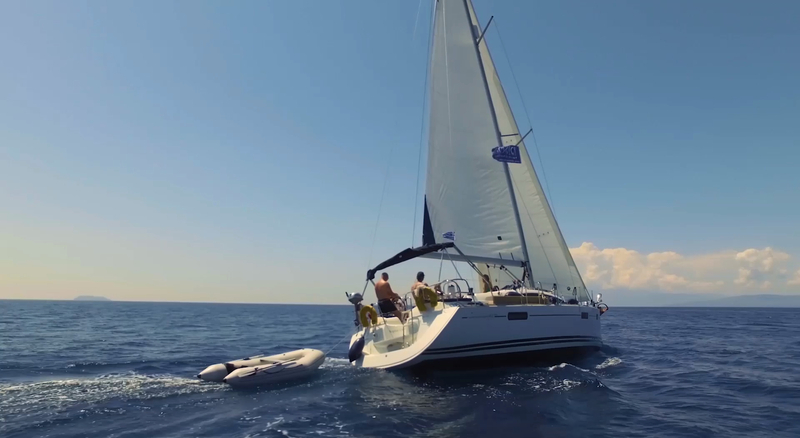 Why is the Ionian the perfect location for a sailing holiday? The Ionian Islands are considered to be one of the best cruising grounds in the world. Why?